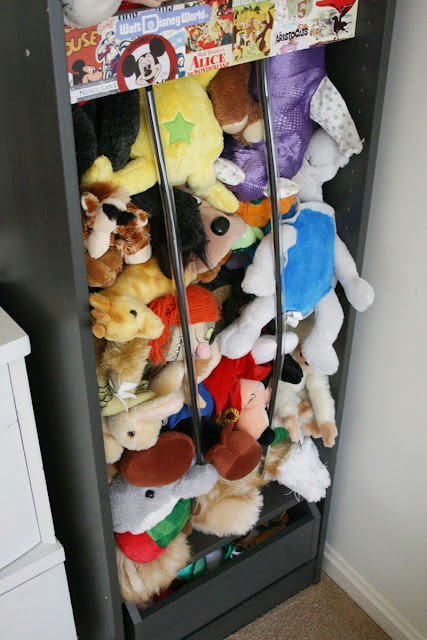 If you have kids you definitely know what does a toy mess mean. 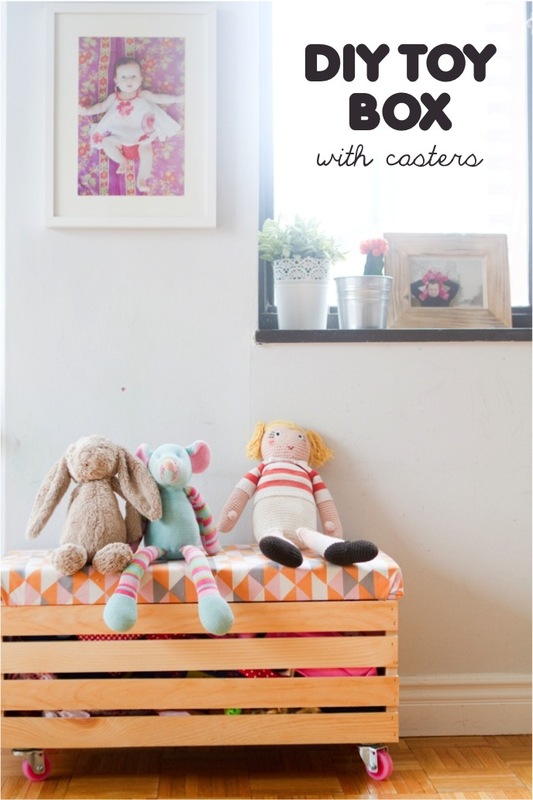 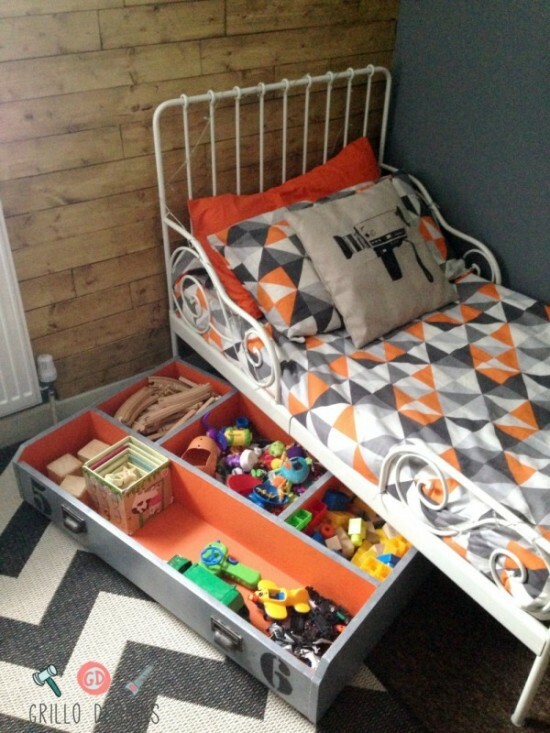 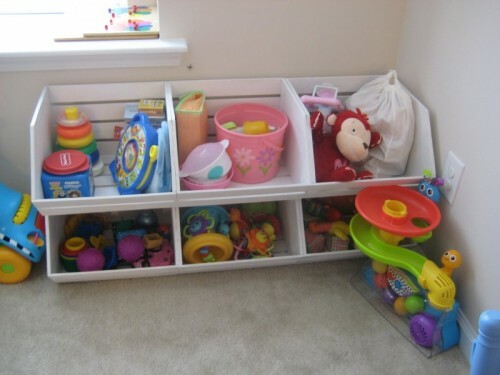 Even you have a kids room or a playroom, it’s hard to find some floor space without any toys anyway. 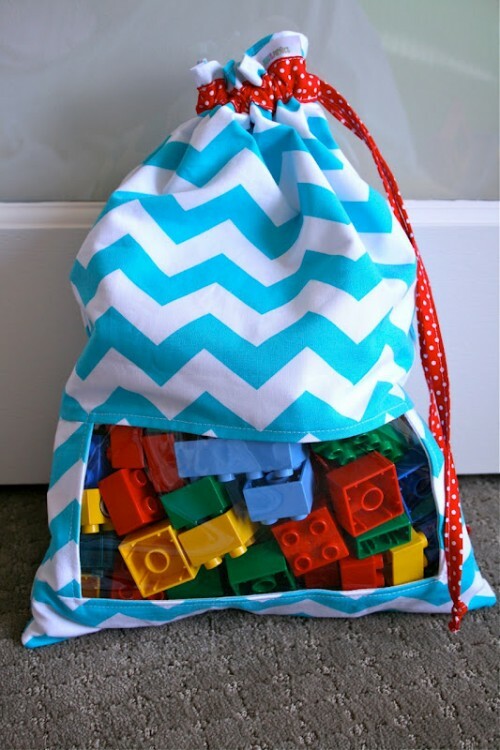 We all know how painful it is to step on a piece of LEGO or on a matchbox car. 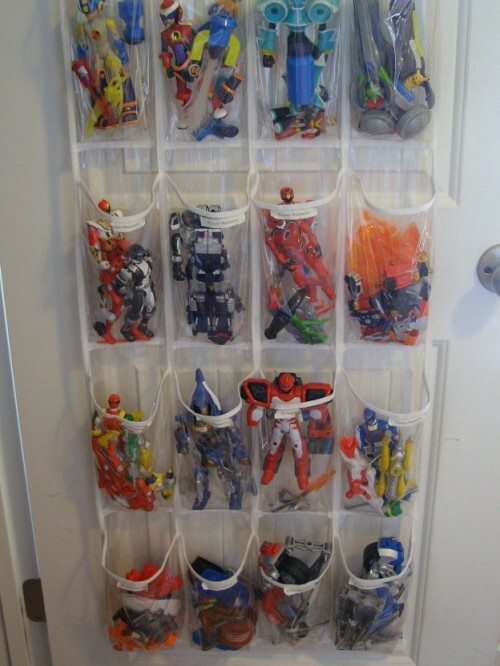 That’s why you need to sort them out and to store them all properly. 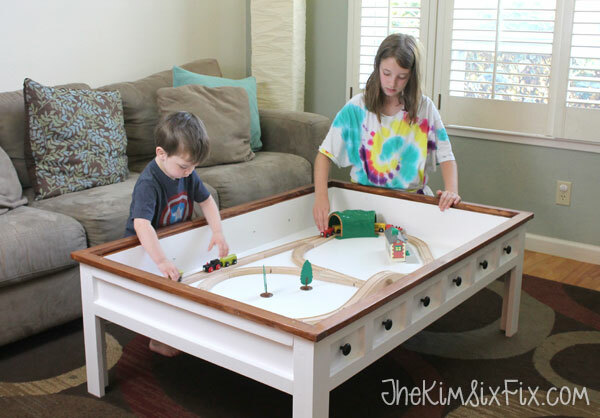 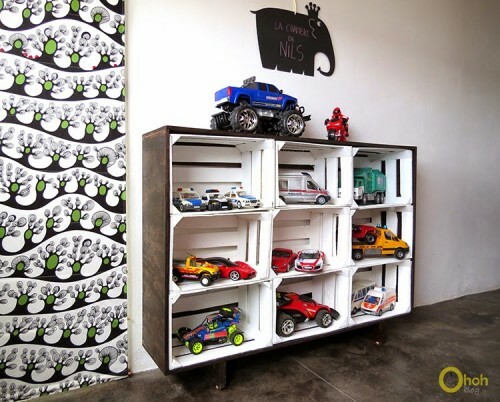 We’ve gathered a bunch of cool DIY projects that will help you with that. 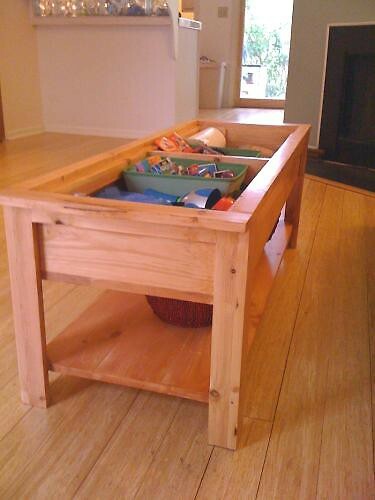 Some of them need woodworking skills but some other are simply repurposing things or using just several pieces you can buy and connect together. 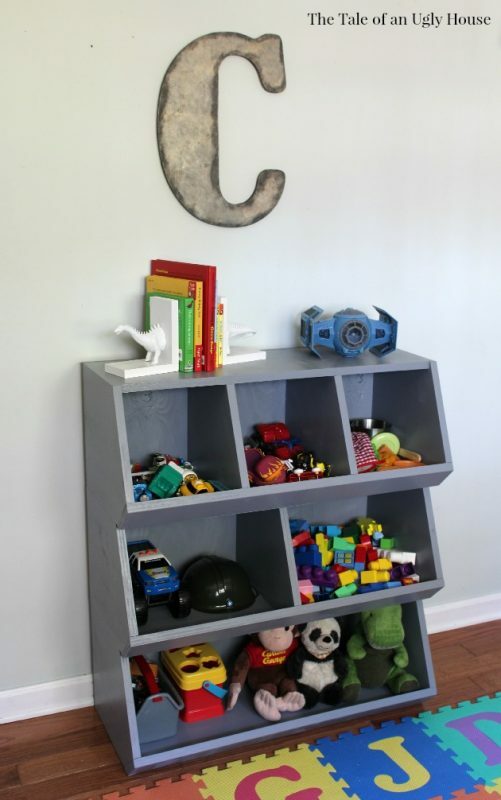 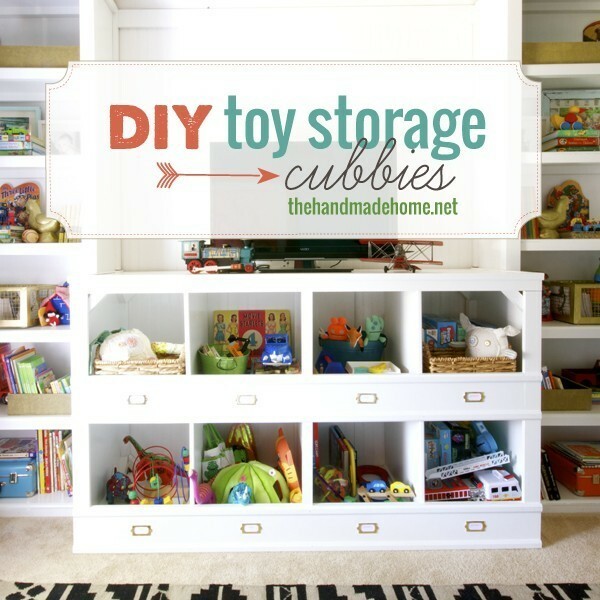 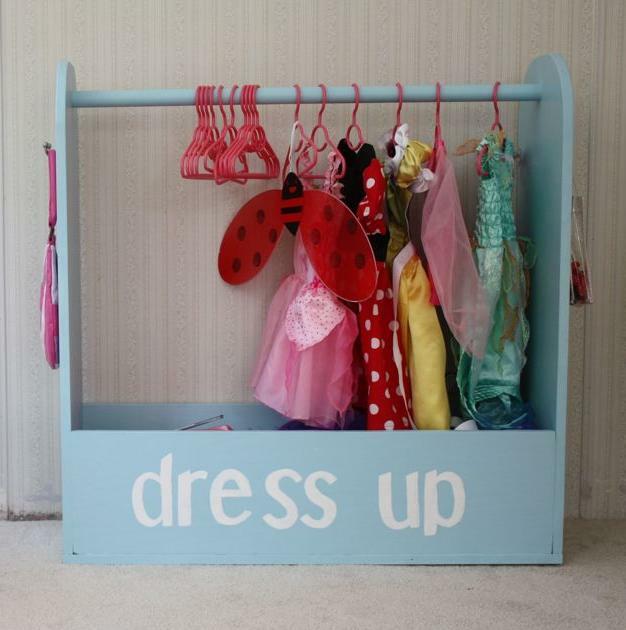 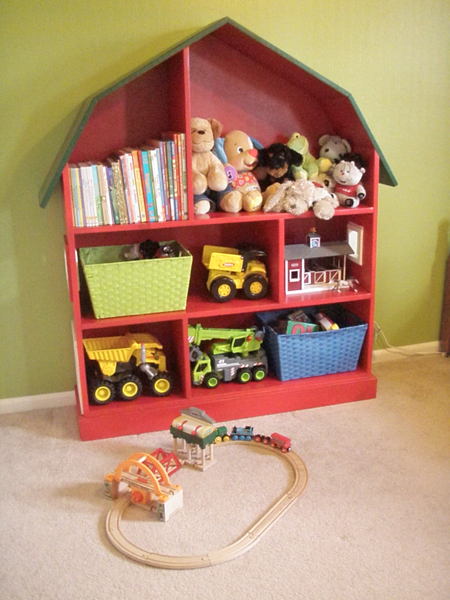 You’ll find lots of organizers, shelves, and fun storage containers. 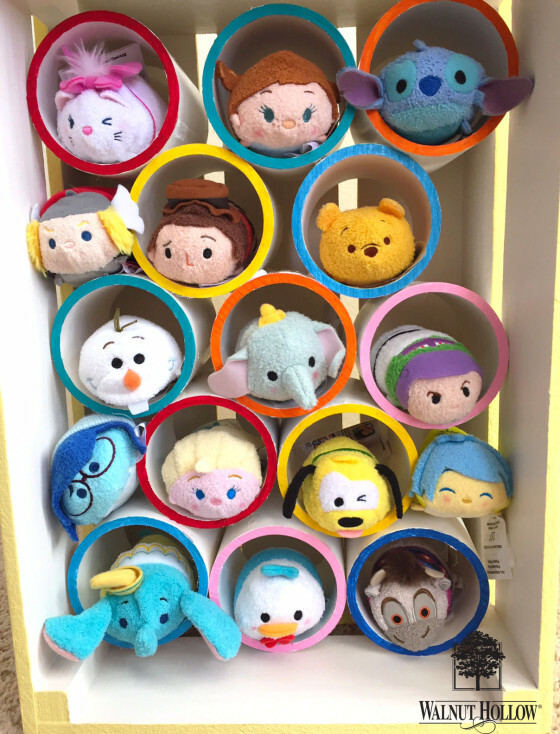 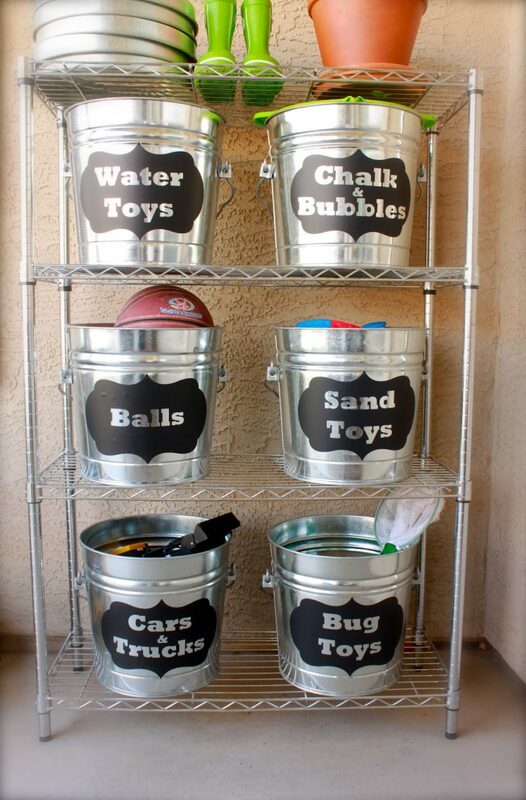 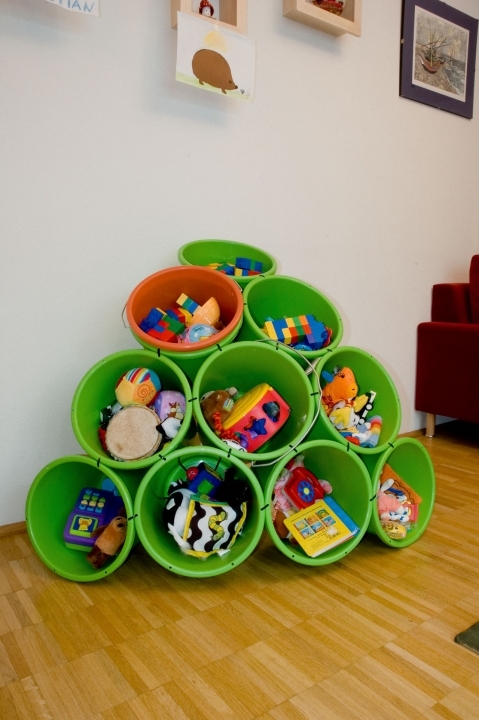 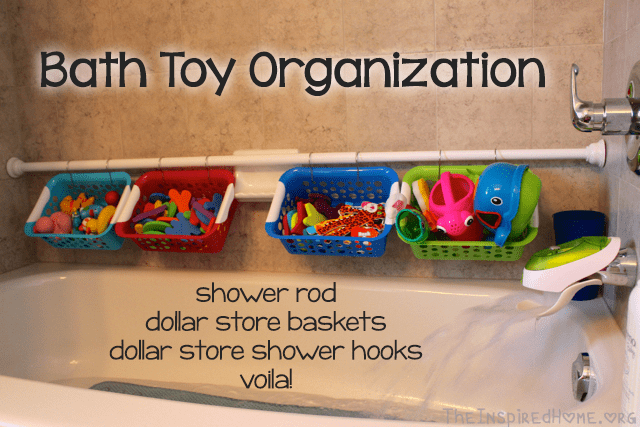 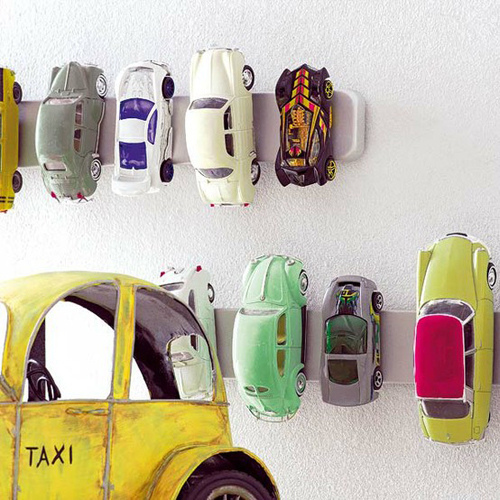 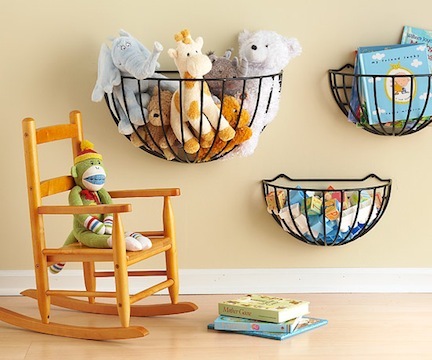 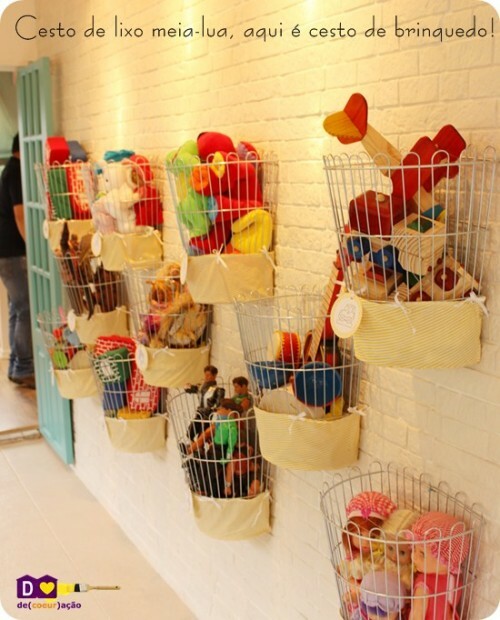 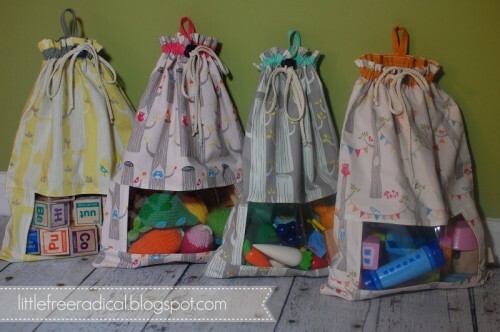 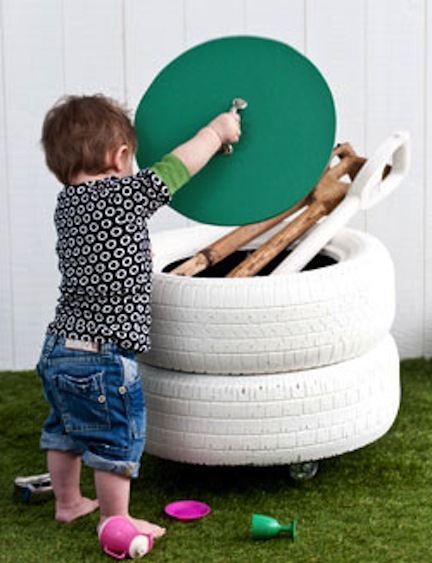 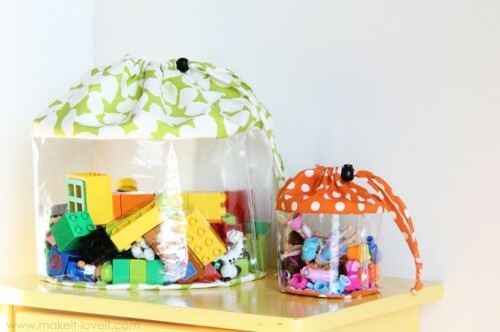 Baskets, trashcans, crates, sacks and even tires could be used to organize all these little toy pieces as indoors as outdoors. 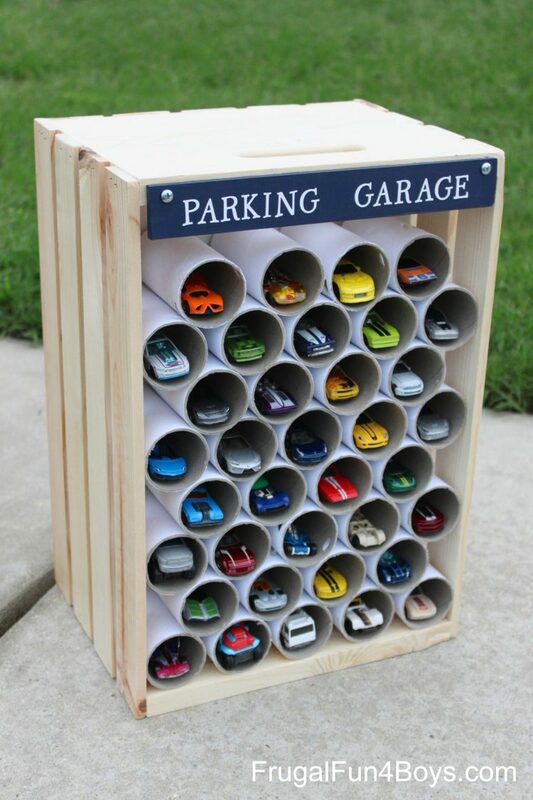 The best thing is that mostly all these projects are quite cheap to make. 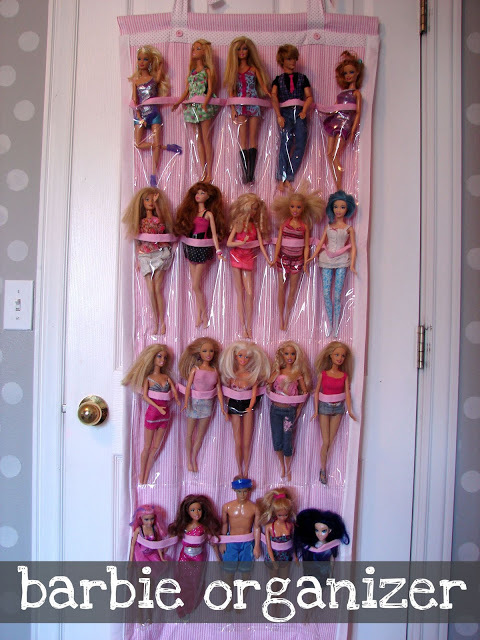 Some of them are even completely free. 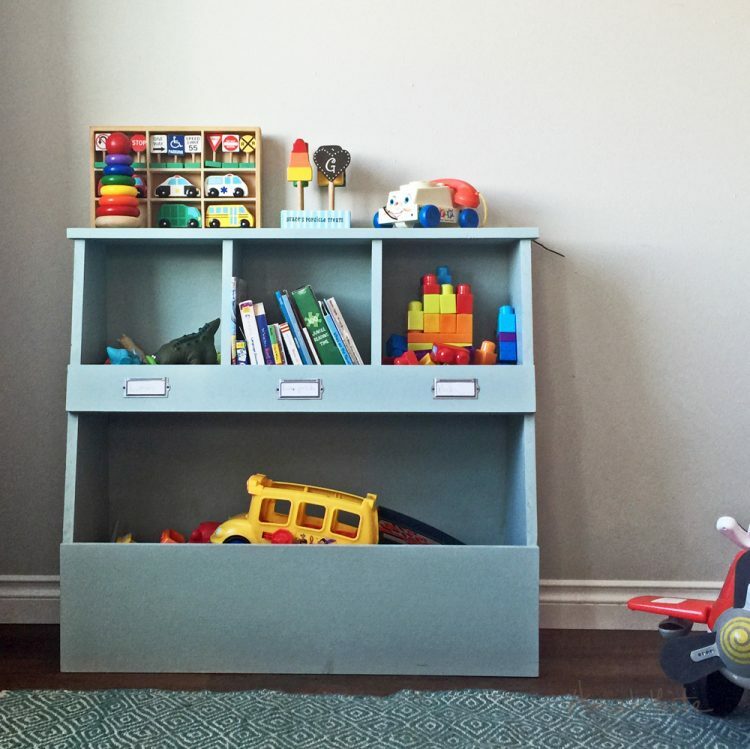 Although you’ll need to teach your kids how to be organized or your kids’ room and a playroom won’t be as tidy as you wanted to.